This subcategory is about news from Corregidor and related matters. I will organize the posts by dates and or subjects. 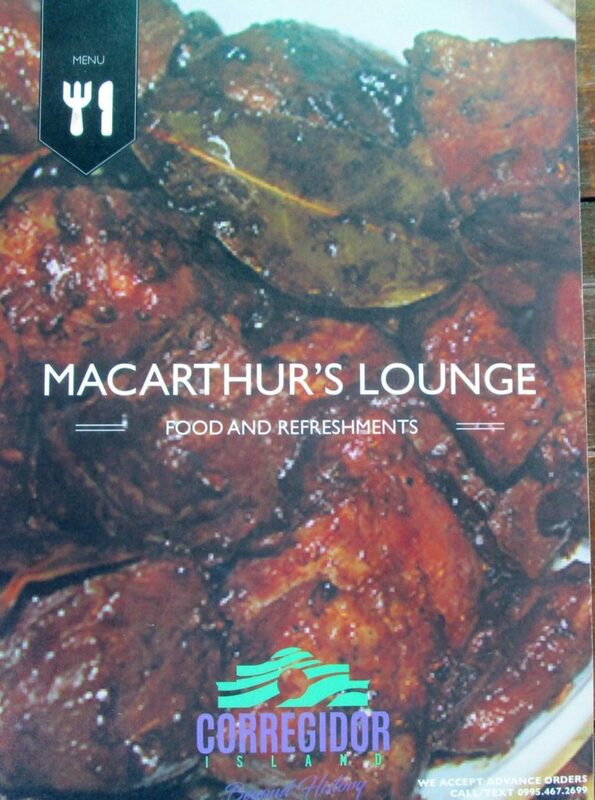 MacArthur’s Lounge, Food & Refreshments 2019. 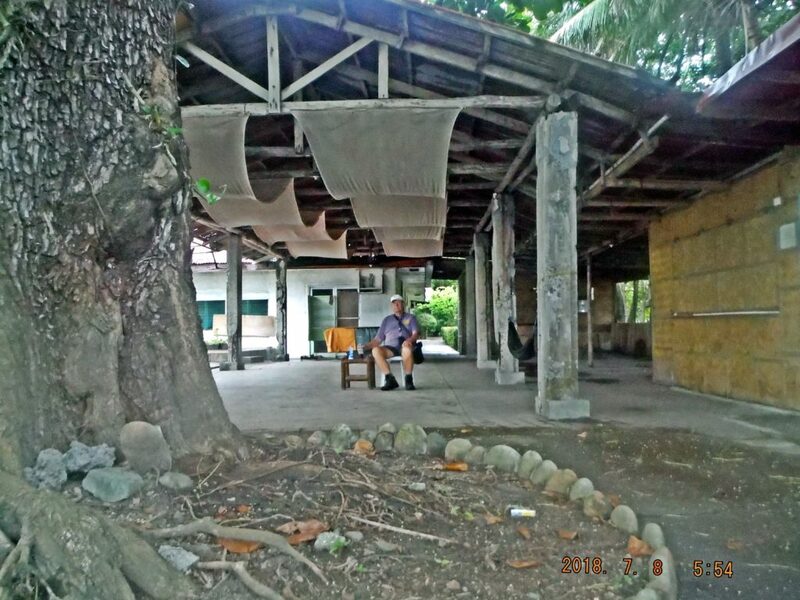 Corregidor News as of 2018-04-01 until ….